Amongst all the chaos and recent problems they’ve been facing, the NUS has found themselves even further up to their necks in trouble. First reported on by The Tab. During the very recent referendum at Christ Church Students’ Union as to whether the union should remain affiliated with the charity or if they should cut ties completely with them, the union decided the vote was ‘invalid’. If the union were to leave the organisation, NUS stood to lose around £24,000 in fee’s whilst already battling against bankruptcy. Why has the NUS fallen so hard? However it was quickly discovered when polling the votes from the referendum it was revealed that the National Union of Students’ had caused a ‘serious rule breach’ in the hopes of swaying the votes in their favour. While both campaigns for leave and remain were going on at the universities union, the NUS were caught sending up to 1200 students pro-NUS propaganda by gathering the students’ information from their TOTUM card database- the rebranded version of the NUS Extra discount card. After the email was sent around 2pm on 21 March, there was a visible spike in votes and so the email was seen to have affected the referendum result, which has been declared invalid. 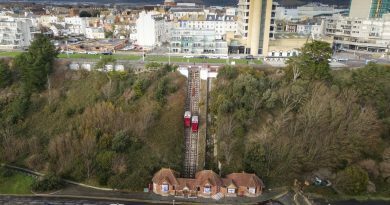 The breach was considered so severe that the votes weren’t even counted and the SU are going to have to wait until after Easter to run it again. Despite not being endorsed by the yes campaign as CCSU, the email still caused the results to be made null because the no campaign did not have access to the list of TOTUM card holders. This was a direct breach of Article 12 of the referendum rules; “don’t do anything another campaign cannot reasonably do”. 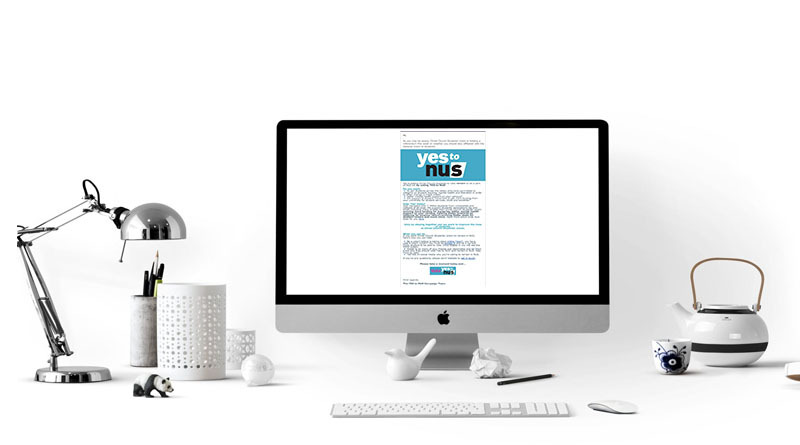 The ‘Yes to NUS’ email also went against the message agreed upon by the union had agreed they could send to TOTUM Card holders seven hours before election closed. In a statement, the no campaign said: “We realise this outcome is incredibly frustrating to the students who exercised time, energy, and creativity in campaigning in the referendum, and to every single student who took the time to have their say. We are as frustrated as you are. “NUS were given the opportunity to explain how this happened, but have not responded to our inquiries. The Canterbury Hub has approached the NUS for a comment.